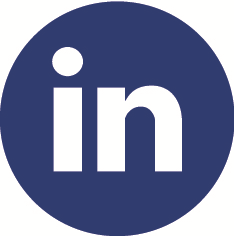 Until recently ISTQB® provided a set of links to quickly and directly add the relevant ISQTB® certifications information and data to your LinkedIn profile. Following an update by LinkedIn the full functionality is no longer working, The links still open the add certification form on your profile but does not populate the certification details for you. ISTQB® are monitoring the situation and will provide an update if and when the functionality is fixed and re-implemented.